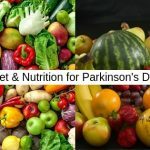 As we all know that Parkinson’s disease is a Neuro disorder that affects motor functions over time due to loss of dopamine-producing brain cells. 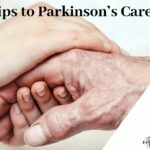 You may not have total control over your Parkinson’s disease, but you can control over how you let it affect your life. Staying active and involved is possible with effort and determination. 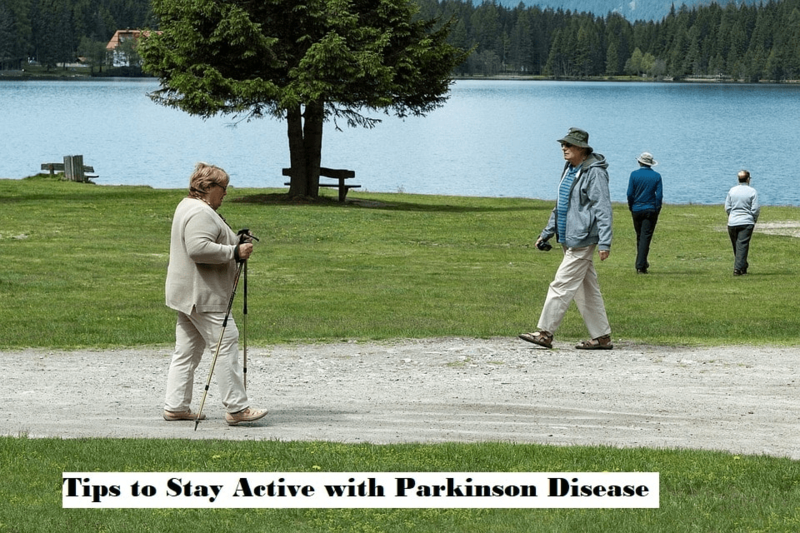 Because of the nature of the disease, there may be some confusion as to how to stay active with Parkinson disease. 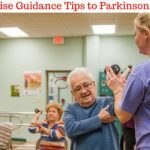 Here, we discuss, tips to lead a more active life while suffering from Parkinson. Parkinson disease makes exercise difficult for people, but it’s not impossible. Physical activity is the best way to improve your overall health. Exercise relieves Parkinson’s symptoms. Research shows that aerobic activity, the dance that increases strength, flexibility, lower your symptoms and raise your sense of well-being. Always consult with doctor or neurologist or primary care provider before starting exercise to confirm that exercise program you’ve chosen is safe for you. Dance is excellent steps to remove your joints moving, relaxing your muscle rigidity. If you will dance to music, so it will create a positive impact in mind, feel energetic also. You can sit on the chair, follow the music, and move your upper body, hands, facial expression. Dance can keep your brain sharp, increase stamina, strengthen bones and muscles. Dance helps to improve brain function and balance your body. It’s true that the Parkinson’s patient gets anxiety and depression. 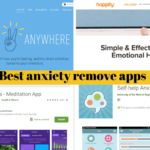 But, you can resolve the problem through behavioral therapy and medications. In any unpleasant circumstance, you Just focus on your in-breaths and out-breaths for a minute or two to calm your mind and body down. Martial arts helps to improve maximum range and directional control of standing balance, functional reach, and stride length. The best part of the high-intensity program is, you can adjust any workout at your own comfort. It has proved that high-intensity training may be more effective at improving Parkinson’s symptoms. You can try adding sprints to your daily walk or increase your speed for thirty second-bursts throughout your bike ride. 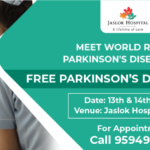 Parkinson’s disease is caused by a combination of genetics and environmental factors. Being a family member of a Parkinson ’s patient, you should encourage the patient to stay tuned and active, so Play the music in the room and let them enjoy the music & encourage them to follow the flow of music. Also, keep their mind & hand active by doing jigsaw puzzles, playing a musical instrument, painting, listening to music or dancing. Take a class, so that Parkinson’s person can learn along with others and meet new people who share the same interests and interact with friends, new people. The Patient will socialize and learn something at the same time. If you want to control your Parkinson problem, find the leisure activities and engage yourself. You can make the meditations as your favorite hobby then very easy to recover the Parkinson problem.